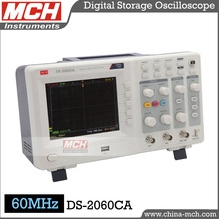 After through many years for sales and development of instrument, we have been producing MEILI brand oscilloscope series, high and low frequency signal generator, digital frequency meter, single and dual needle millivoltmeter, multi-function signal generator and digital DC power supply. Showing recent results 1 - 15 of 65 products found. 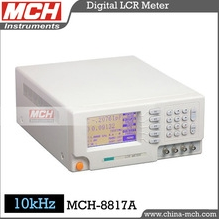 SM-899D - MCH Instruments Co.,Ltd. 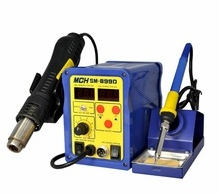 *Using micro-processor PID program control technology, precise dual digital display hot air gun and the stability of the actual temperature of the soldering iron, fast automatic temperature compensation feature further enhanced temperatures. 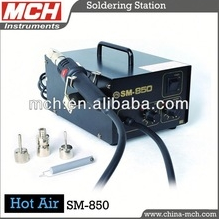 *The amount of wind, air flow, temperature soldering iron are adjustable. *The air gun holder is a magnetron (or light control), holding the handle when the system will automatically enter the working mode; handle is placed on the shelf when the system enters standby mode automatically. (One more than the 898D Auto Sleep off function)*System with automatic cold wind function, can prolong the life of the heating element. 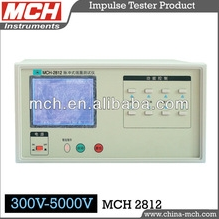 *This product uses "brushless fan" as a source of air, reduce noise, improve work efficiency. 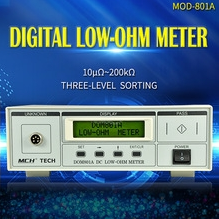 SM-850 with Hot Air - MCH Instruments Co.,Ltd. 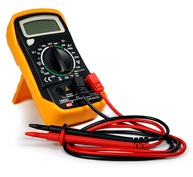 Easily measure AC/DC voltages, current, resistance and other electrical parameters. 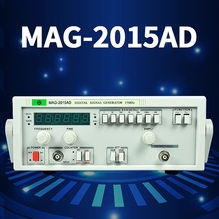 MAG-2015AD - MCH Instruments Co.,Ltd. 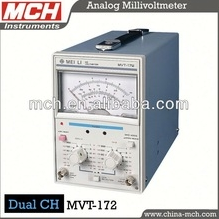 MVT-172 - MCH Instruments Co.,Ltd. 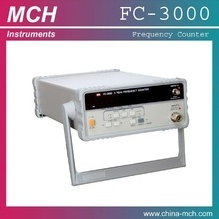 FC-3000 - MCH Instruments Co.,Ltd. 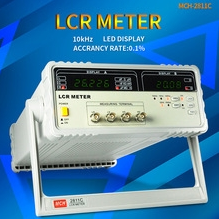 Is a complex electronic device composed of various software and electronic hardware modules that work together to capture, process, display and store data that represents the signals of interest of an operator. 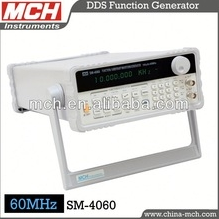 SM-4060MHz - MCH Instruments Co.,Ltd.